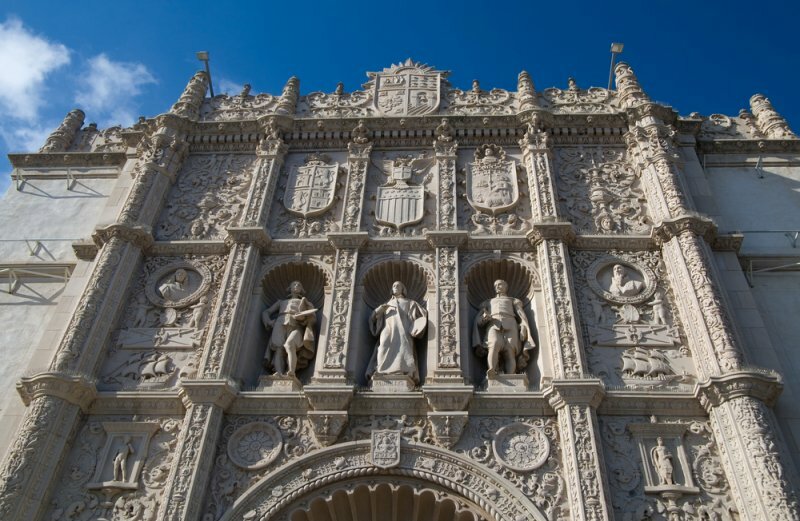 Enjoy a professionally escorted historical walking tour of Balboa Park in San Diego, California. Relax as your Tour Guide Extraordinaire from Another Side Tours makes sure you see all of the most interesting and historic spots without skipping a thing. 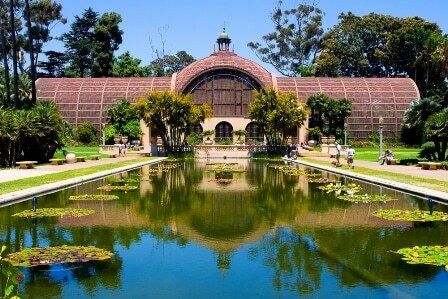 We take our guests to Balboa Park daily and we are the experts on this crown jewel in the heart of San Diego. 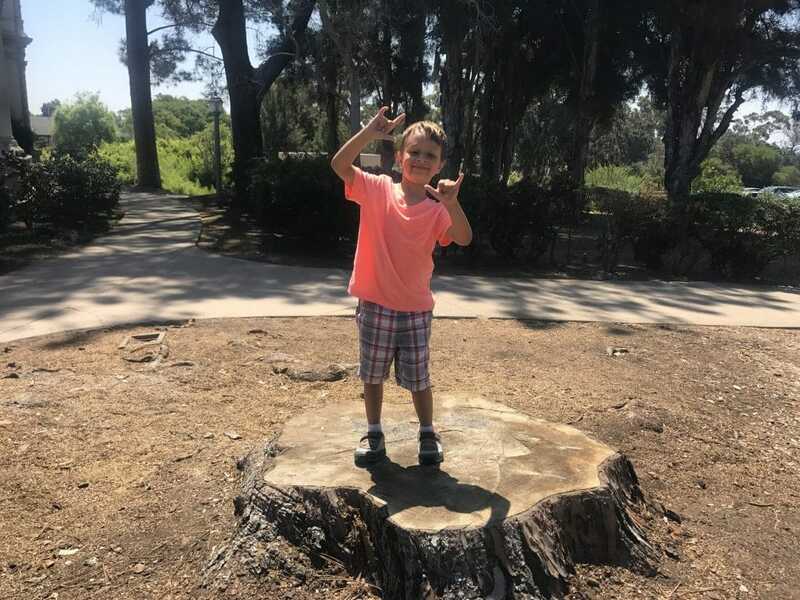 Balboa Park is America’s largest urban cultural park, but it is so much more than that! 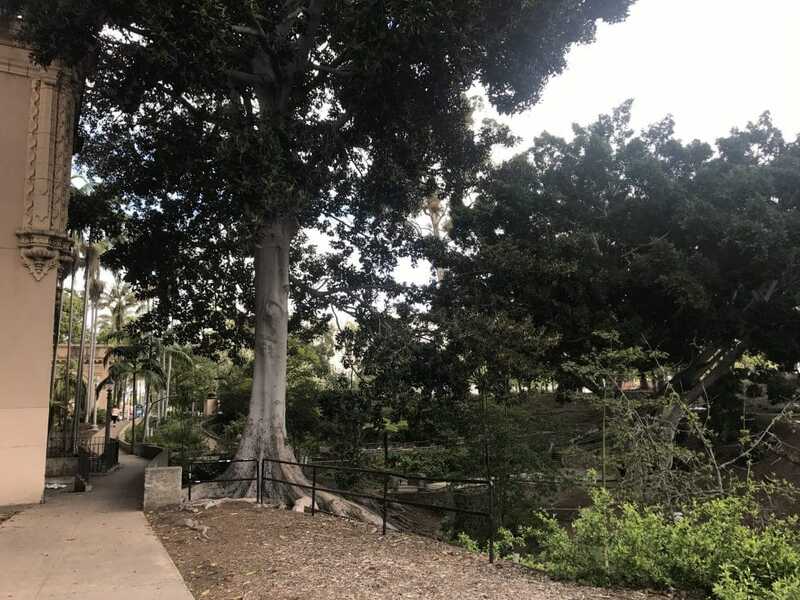 Balboa Park is a national treasure and it is just a fascinating place with a rich history and it is here waiting to be explored by YOU! The park is 1,200 acres (4.9 km²) and centrally located next to downtown San Diego. It contains unique Spanish Colonial style architecture, and is named after the Spanish explorer Vasco Nunez de Balboa. Many of the trees and gardens were planted by the famous American horticulturalist Kate Sessions. 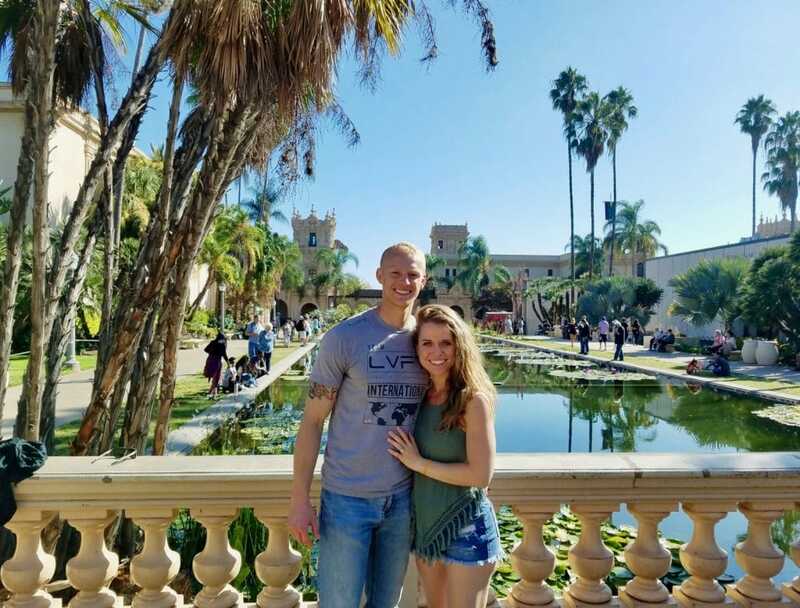 Balboa Park is one of the oldest sites in the United States dedicated to public recreational usage. 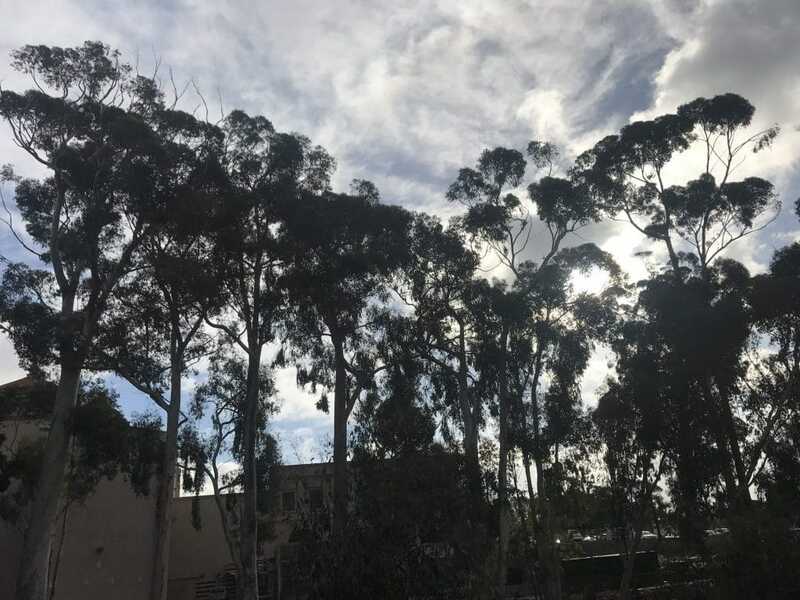 Besides open areas and natural vegetation, the park contains a variety of cultural attractions including the Spanish Village Art Center, an assortment of museums, theaters, numerous beautiful gardens, shops and restaurants as well as being the home to The World Famous San Diego Zoo. 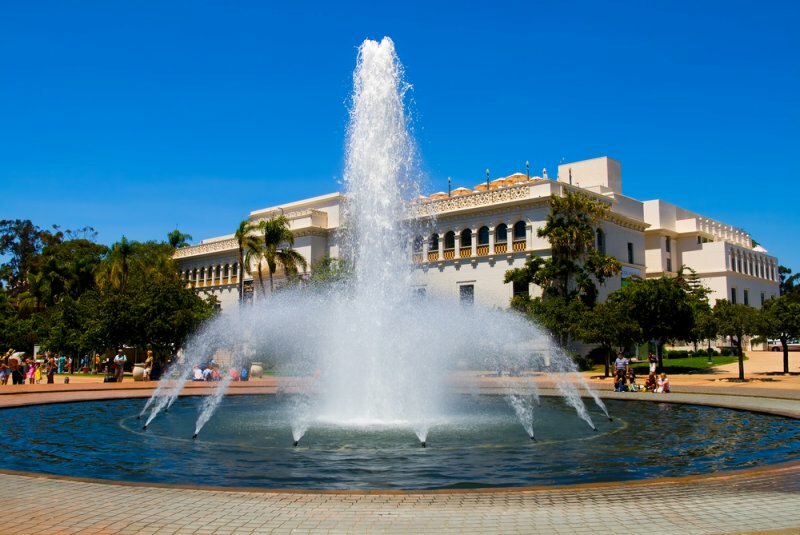 Balboa Park was declared a National Historic Landmark in 1977 and we are sire that you will love it too. 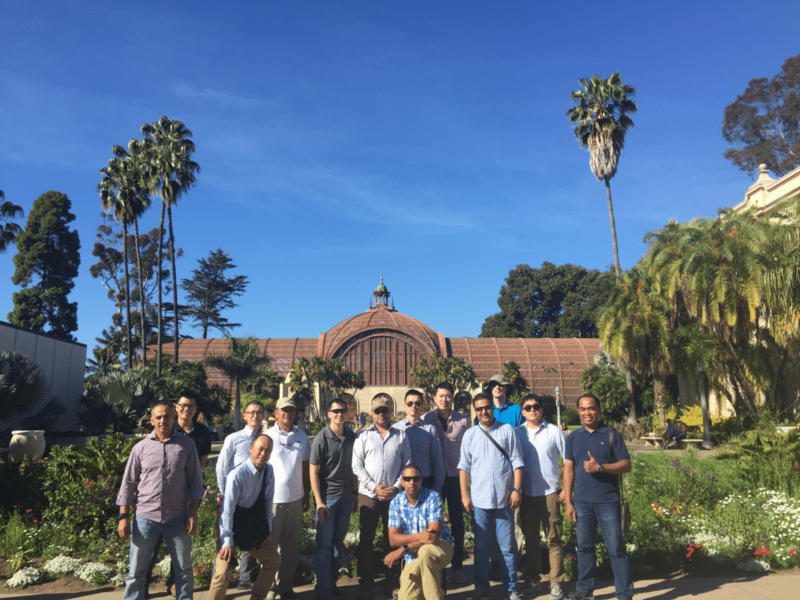 We look forward to hosting you as our VIP guests in Balboa Park. All details of your tour are emailed directly to you after booking. This tour includes a professional tour guide, bottled water, and some small snacks too.